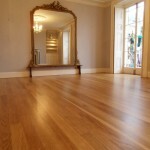 Floor Sanding, Polishing & Restoration Service. 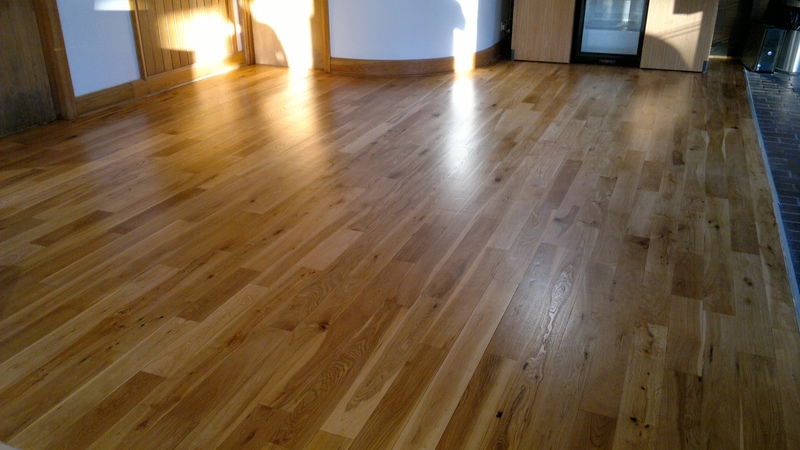 Wood Flooring Portsmouth. 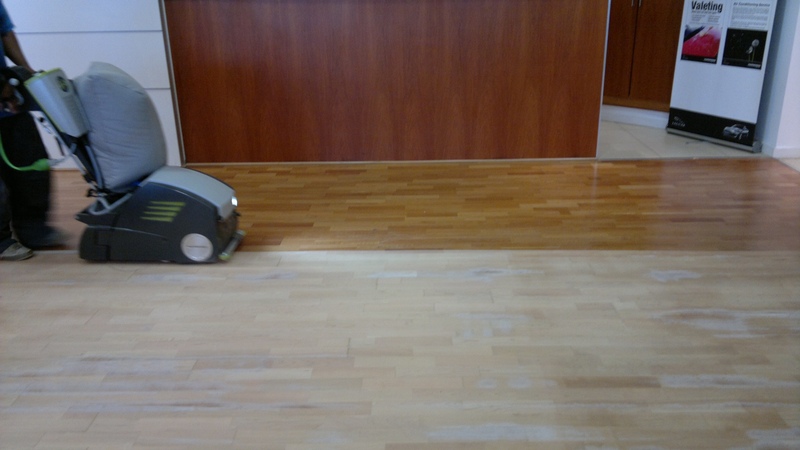 Dust-free Floor Sanding in Hampshire, Rupert Penry-Jones Testimonial! Floor Sanding Portsmouth. Expert Floor Sanding and restoration service. Wood floor repairs and restoration . 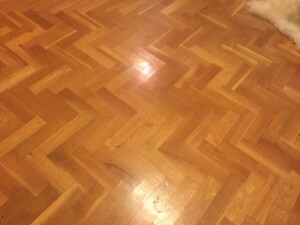 FLOOR SANDING PORTSMOUTH OFFERING WOOD FLOOR SANDING, FLOOR RESTORATION, TIPS & FREE FLOOR SANDING QUOTES. ADVICE ON RESTORING FLOORBOARDS. 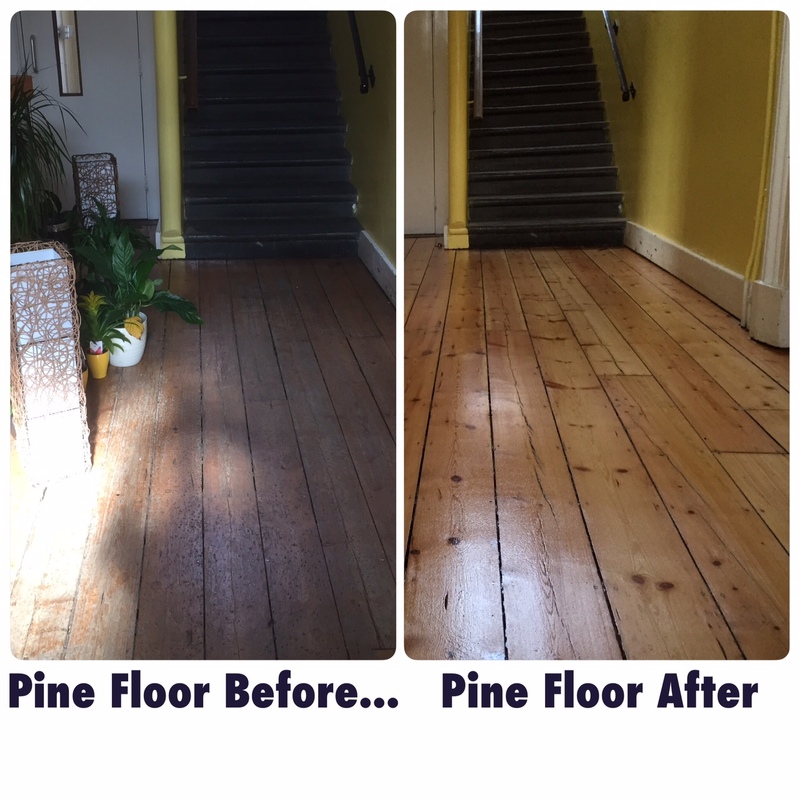 Based in Portsmouth, Floor Sanding Portsmouth specialises in wood floor sanding and wood floor restoration. Our aim is to ensure that any floor sanding service we carry out in your home is to the highest standards resulting in a fantastic looking finish and to your exact specification. Using the latest in dust free technology we also look to provide floor sanding services with minimal disruption to the household in the way of excess dust. Floor Sanding in Portsmouth for Domestic and Commercial Works. Welcome to Floor Sanding in Portsmouth. 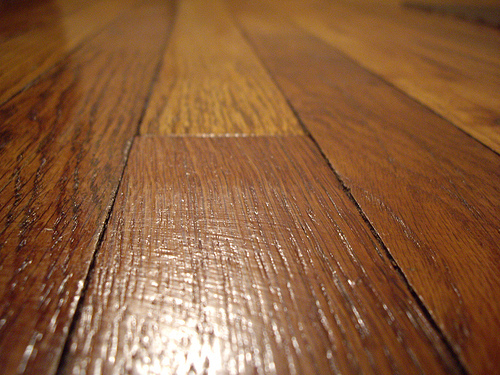 Floor sanding is the process of removing the top surfaces of a wooden floor by sanding with abrasive materials. We provide dedicated customer care and service advice. 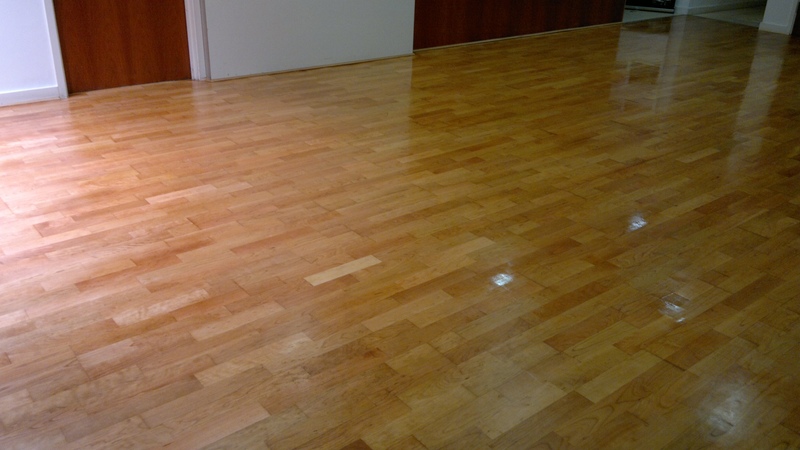 Attention to Detail is our greatest pride and Guarantee in delivering Quality Floor Restoration Service in Portsmouth. Professional Floor Sanders in Portsmouth. 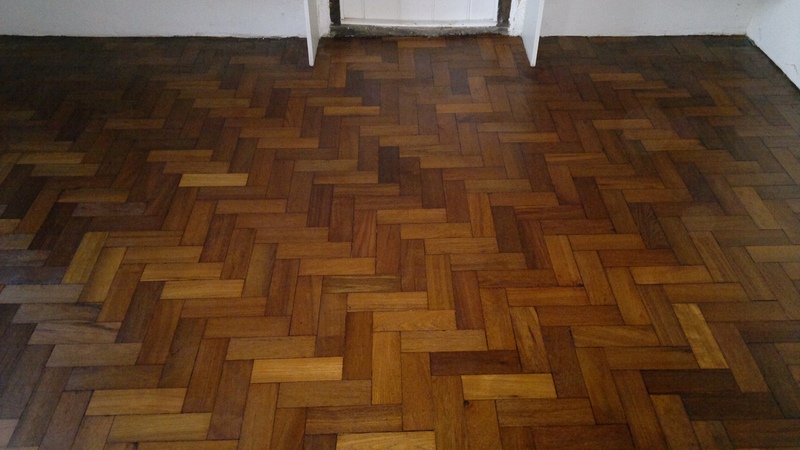 If you’re looking for a Professional Wood Floor Sanding company in London, who will take care of your investment & restore your wooden floors to almost like new, then your search is over for you have found us! 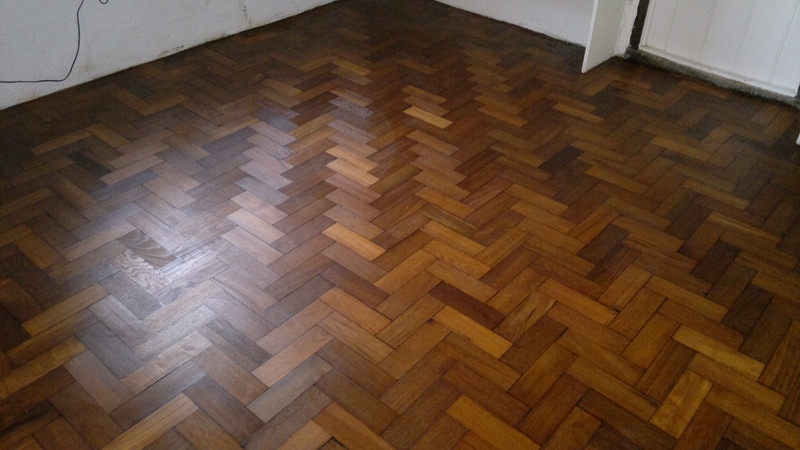 Here at the Ultimate Floor Sanding Company, we offer a whole range of wood floor sanding services inc sanding floorboards, parquet floor restoration, wood staining, minor wood repairs, finishing with Hard -wax oils or lacquers (varnish). 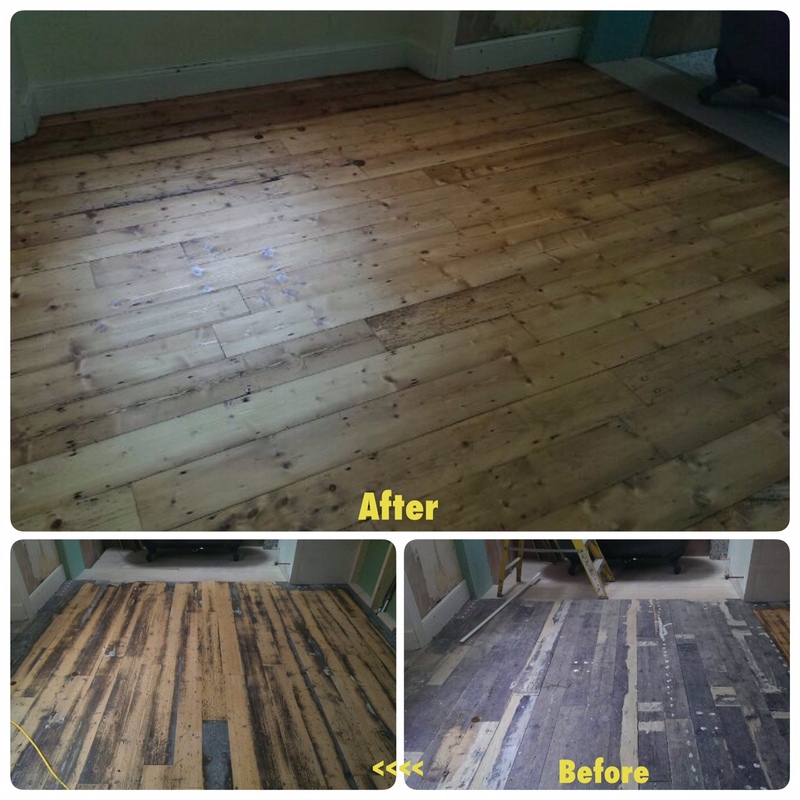 We’re expert wood floor sanding and wood floor renovation company based in Portsmouth and covering London, Southampton, Hampshire, Guildford, Andover, Croydon, Salisbury, Andover and Chelsea. We specialise in the laying, sealing, cleaning and sanding of all types of wooden floor using the highest quality equipment and floor preparation products. With over 25 years of experience our craftsmen provide the highest quality workmanship on all work whether domestic or commercial. 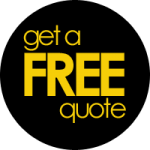 Ask For FREE advice & quotation from FLOOR SANDING EXPERTS IN PORTSMOUTH. We are the only professional, specialist Floor Sanding Company in the Portsmouth that backs up our service with The Ultimate Guarantee. Our knowledge, equipment and processes are unrivalled in the industry. Again we are different, VERY different, the Ultimate Floor Sanding Company™ is a highly professional organisation, which focuses on giving our customers complete peace of mind – every time! Providing “The Ultimate” customer service is so important to us that we give ALL our floor sanding customers the peace of mind of the Unique 5 Point Ultimate Guarantee.